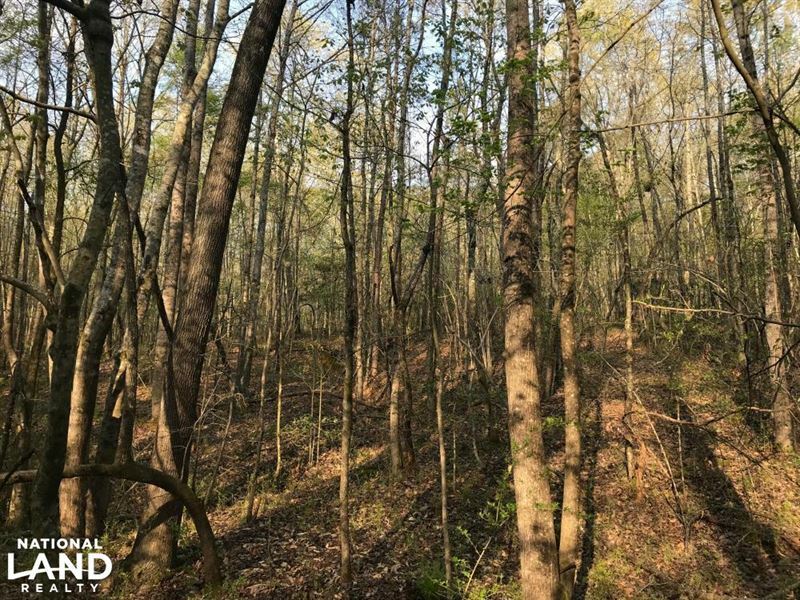 This 26 +/- acre tract is centrally located in the town of Pelzer, SC. Only 25 minutes from Downtown Greenville, SC. There is over 2,000' of road frontage on Highway 20, as well as a creek, and mature hardwoods.